How do girls stay still when all they want to do is play? The answer is simple, they can’t! 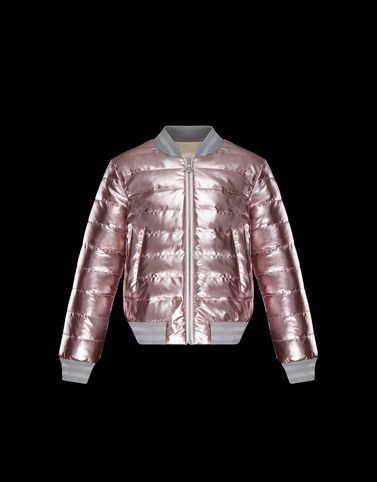 Moncler imagined the thousands of activities to do on a spring day when the Garonna was designed, a bomber jacket enriched with the brand’s iconic boudin quilting which feels like a hug that wraps and warms with a touch of style without hindering movement.